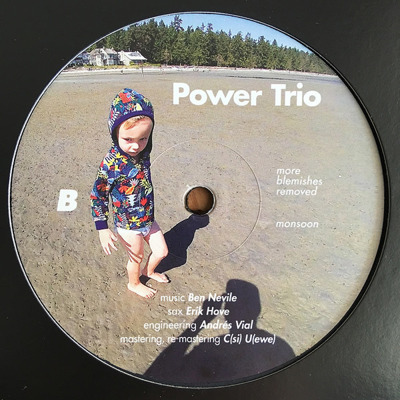 The first release on Power Trio, the new label from Ben Nevile dedicated to a return to musicality. More than 15 years ago this Montreal-based artist created many of the seminal deep, minimal tracks for labels such as Mosaic, Telegraph, Context, Background, and Vancouver’s Nordic Trax. Ben’s contributions to music extend into the technical realm as one of the programmers of Max/MSP, the signal processing environment integrated into Ableton. But as a musician in the studio, this artist’s work is intentionally not about technology. It’s about performing songs that tell a story. The three tracks on this Power Trio record are inspired by physical instruments and acoustic space. 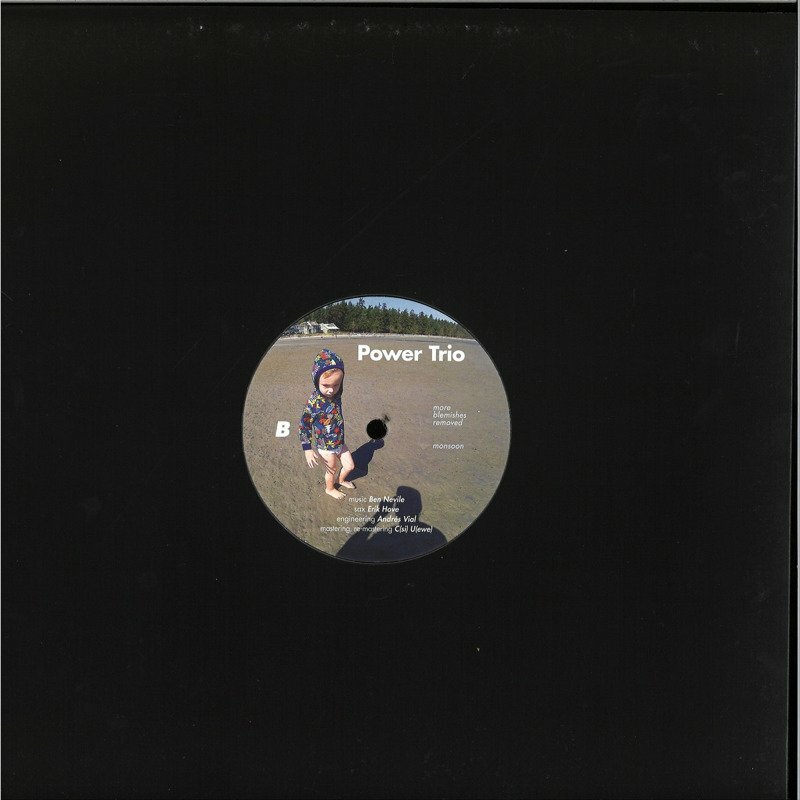 The power trio is an 808, a rhodes piano, and a bass, with stunning saxophone by Erk Hove. Vital Sales Points: - Previous releases on Mosaic, Telegraph, Context, Nordic Trax.